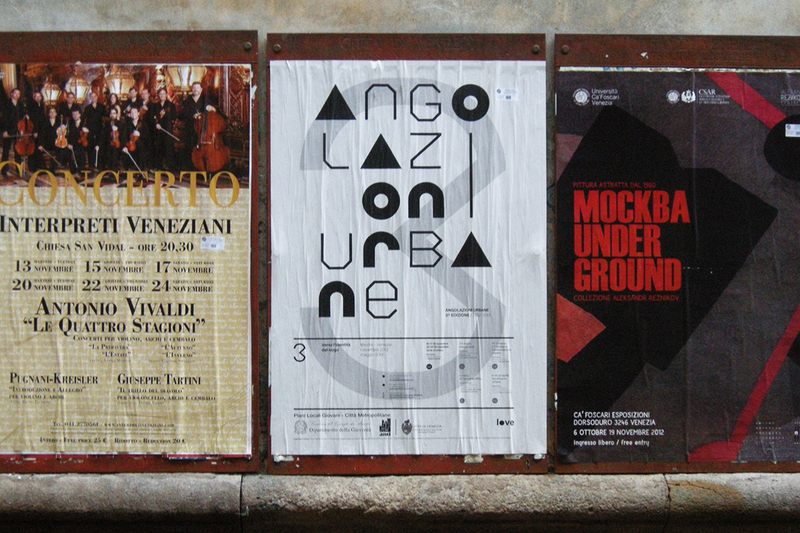 Angolazioni Urbane is multidisciplinary project of investigation aimed at identifying a methodological system of intervention on unconfigured public spaces. 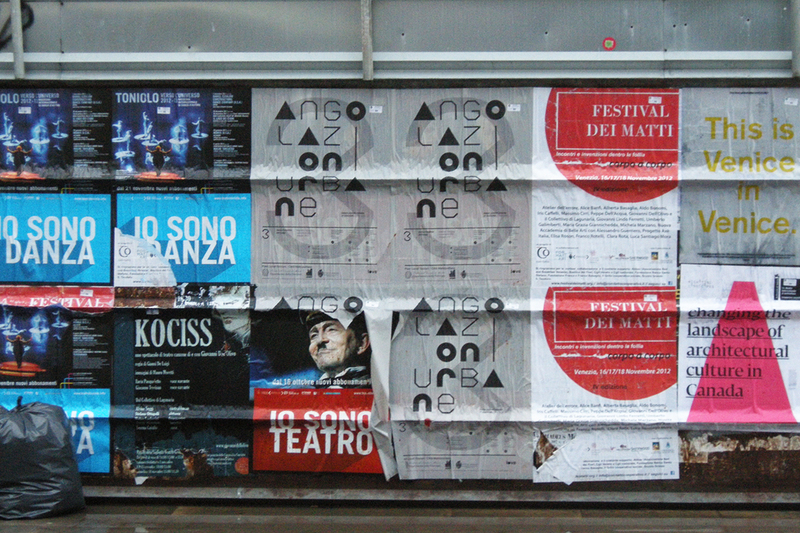 Focused on the urban area of Mestre and Marghera, nearby Venice (IT), Angolazioni Urbane has been inviting invited artists, architects, photographers, designers to increase local people awareness of their neighbourhood through workshops, installations and actions. 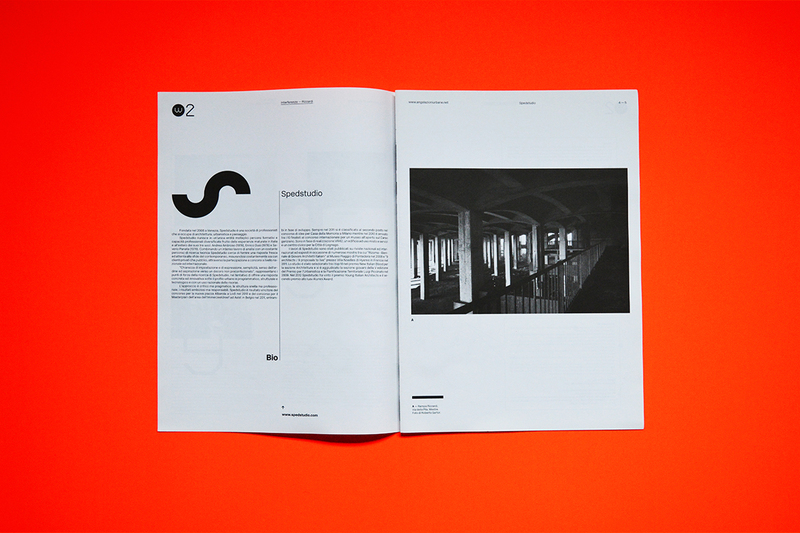 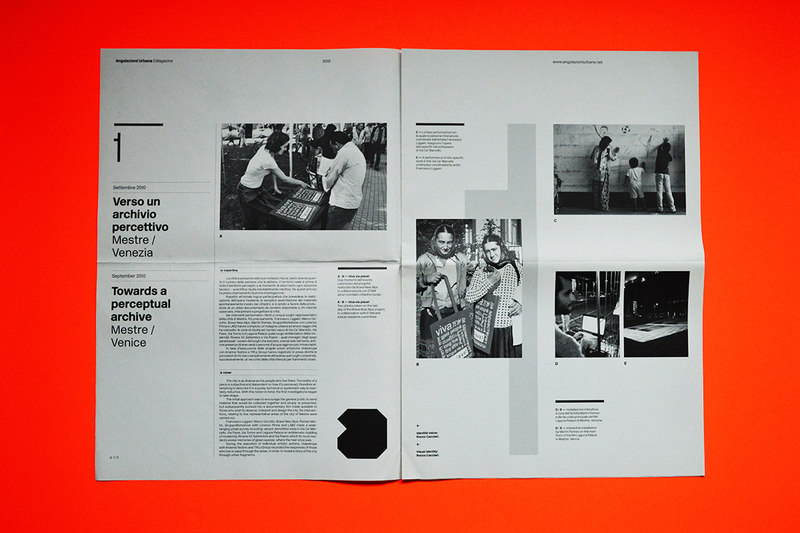 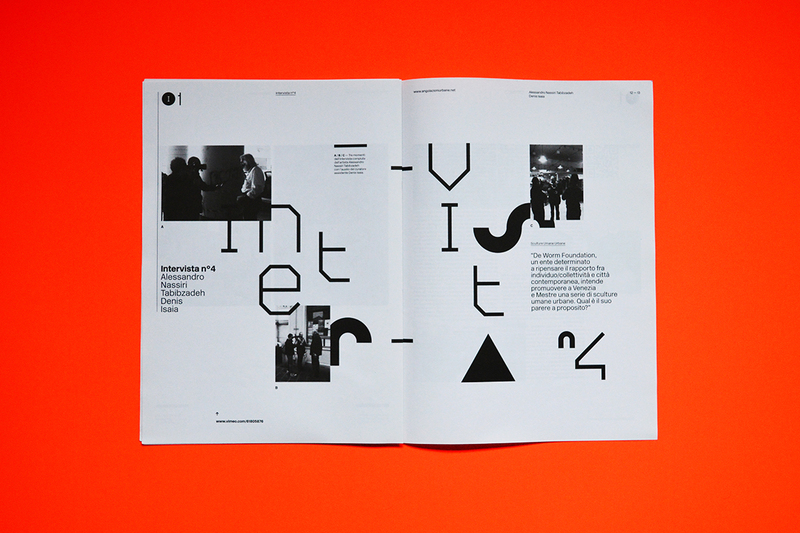 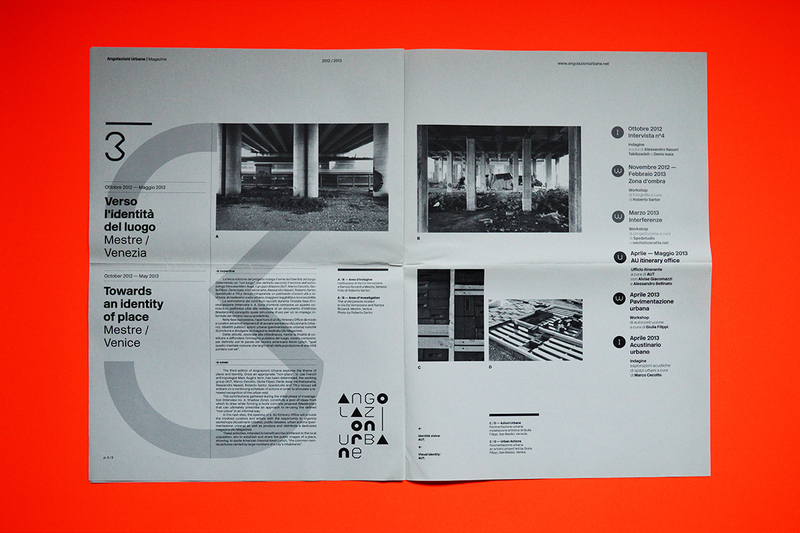 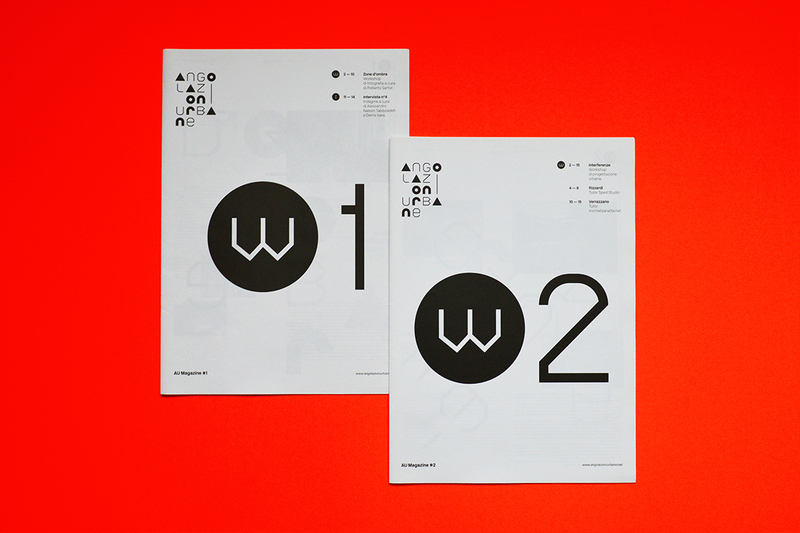 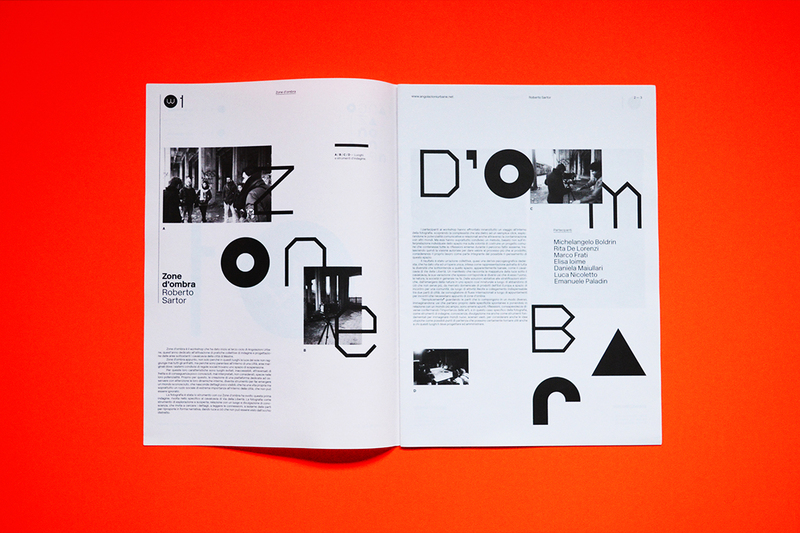 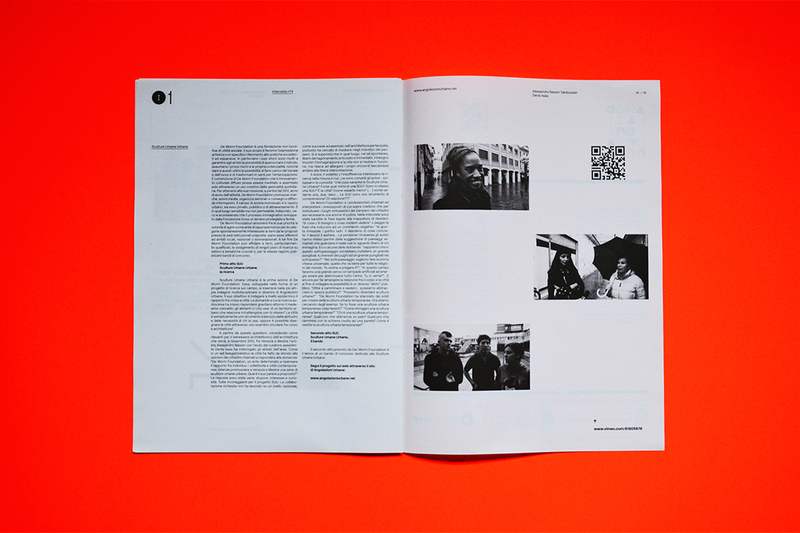 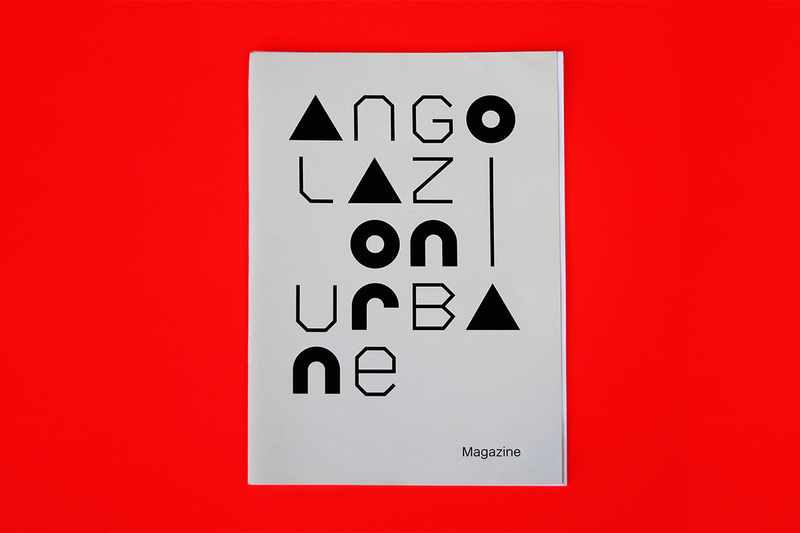 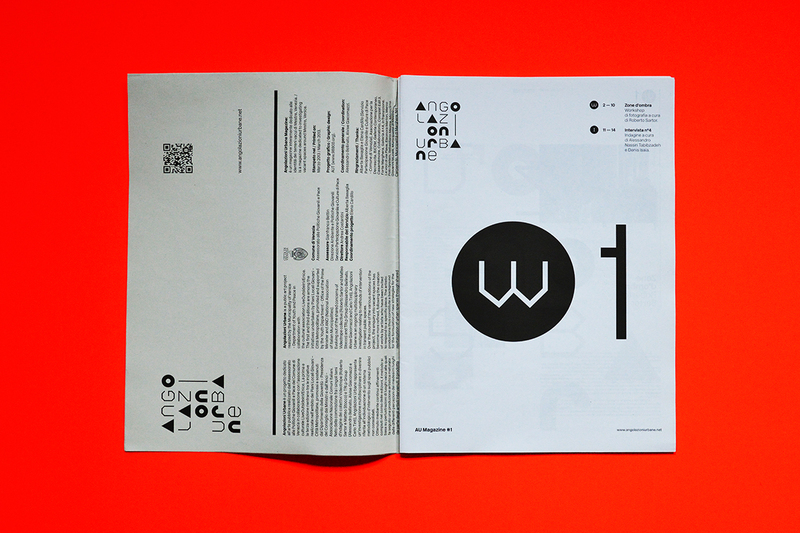 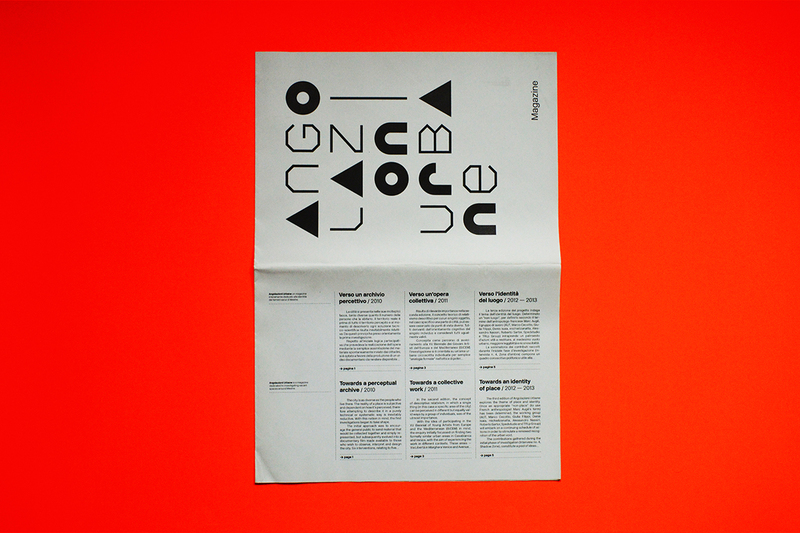 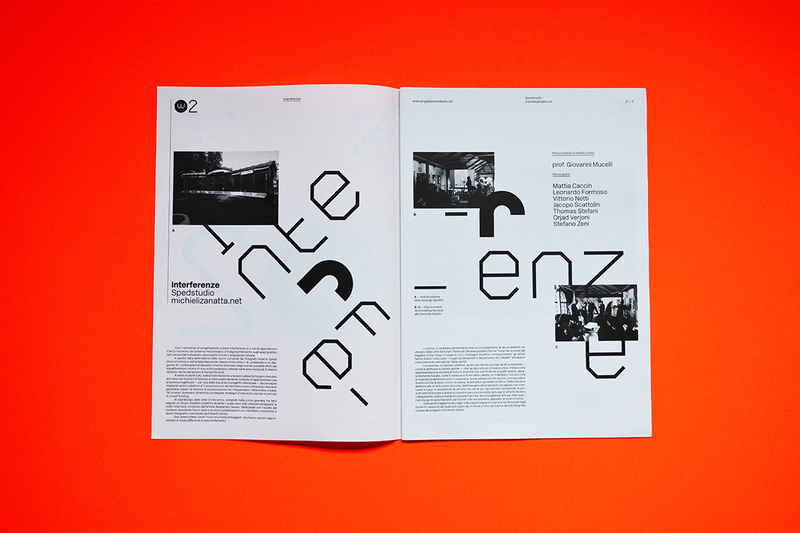 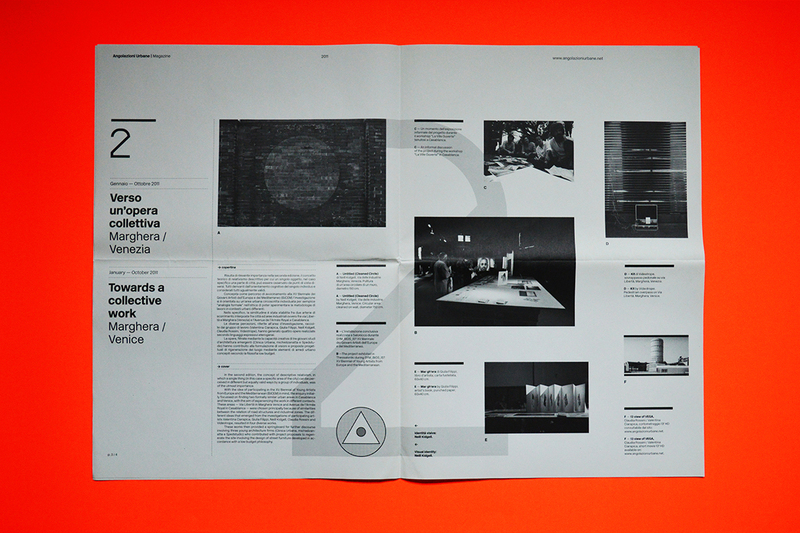 AUT designed Angolazioni Urbane visual identity and Angolazioni Urbane Magazine.